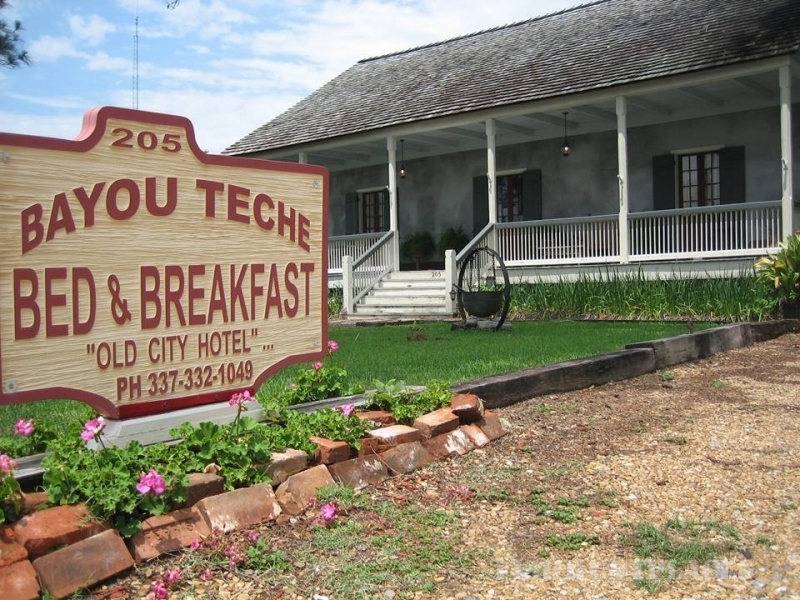 Bayou Teche Hunting Preserve is changing directions to a self guided hunting preserve. Hunting partys will need to bring your own guide and dogs. I will however be looking for guides and putting a list on my website of people who are willing to come and guide for you with there dogs. Guide fee for guides with dog on my list of dogs will be $250.00 day and $500.00 a whole day.